Jesús Cortes Larrinaga was born in Loreto Baja California Sur, Mexico. After he Graduated from the University of Mexicali B.C. 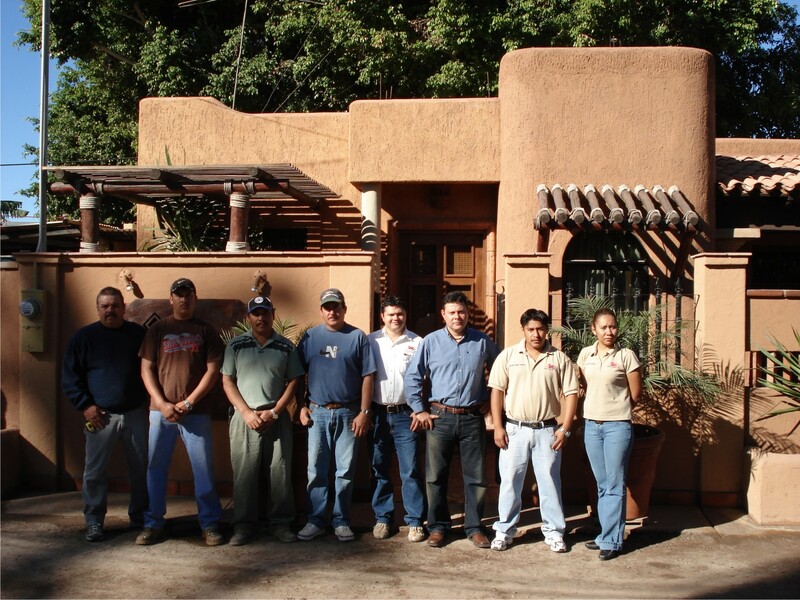 with a degree in Architecture, in 1995 created "Diseño y Construcción" (Design and Building). As a native resident his future design ideas were shaped by his own sense of Mexican "regionalism" synthesized into a personal design style. Additionally inspired by the missionery architecture, Cortes sought to create an architecture that retained its californian roots while it strove for spiritual beauty and harmony with nature. Wide walls, niches, bright colors, and the use of natural material characterize his mature compositions. These later works also depend on the delightful interplay of sunlight, mountains, desert landscape and water for much of their success. The experience and knowledge extends many benefits to you, these include english communication, shopping consultation and testimonials of trust.